Growing up, I had only glancing exposure to the Hindu religion – some from artifacts in museums, movies but most from reading mythologies. I admit I didn’t get too far as there are millions of gods and deities – and many of them were frankly to my eye quite odd-looking. It was mystifying, unfathomable and overwhelming. I have studied other polytheistic religions – Buddhist, Shinto, Ancient Egyptian and GrecoRoman, indigenous tribal animism etc. 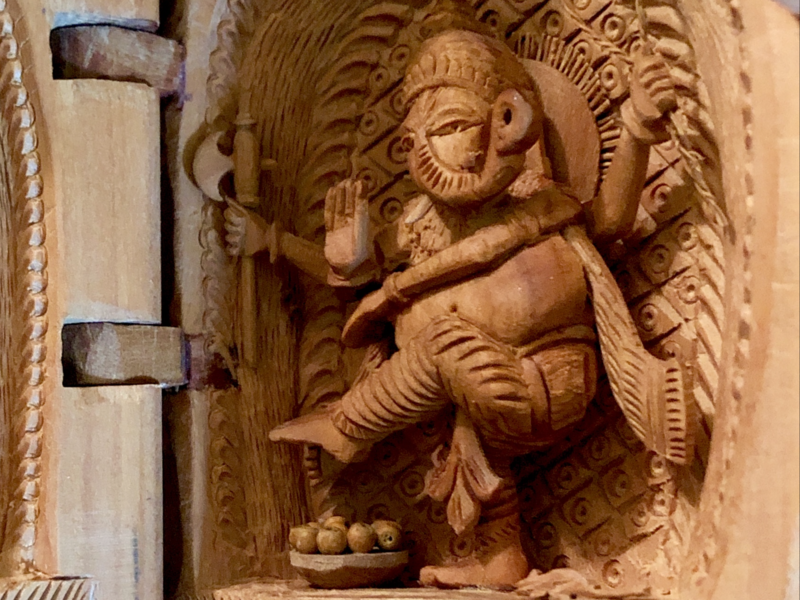 The Hindu religion for some reason eluded me but one deity in particular – Ganesha held me in thrall. What was it about an elephant-headed, four-armed, broken tusk, protruding belly deity that fascinated, yet intimidated me? 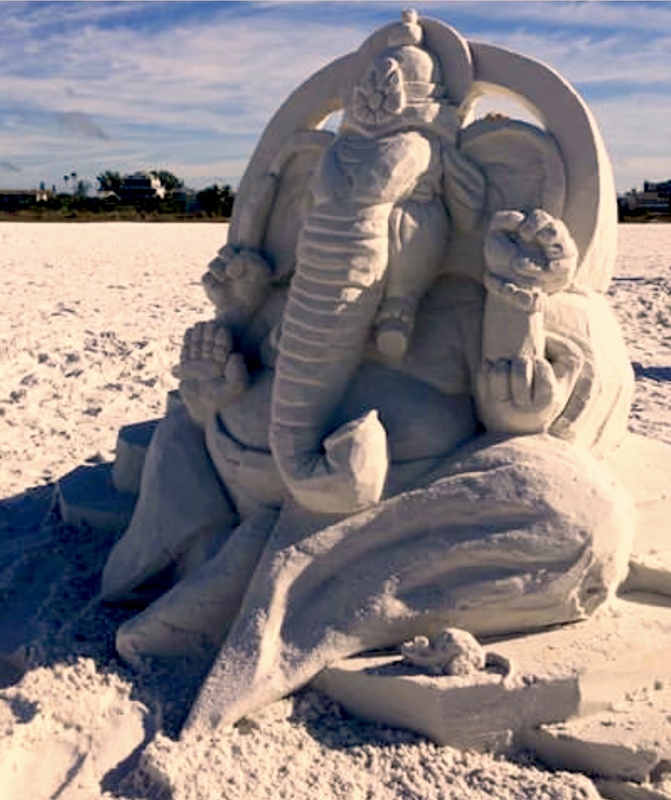 WHO IS GANESHA? 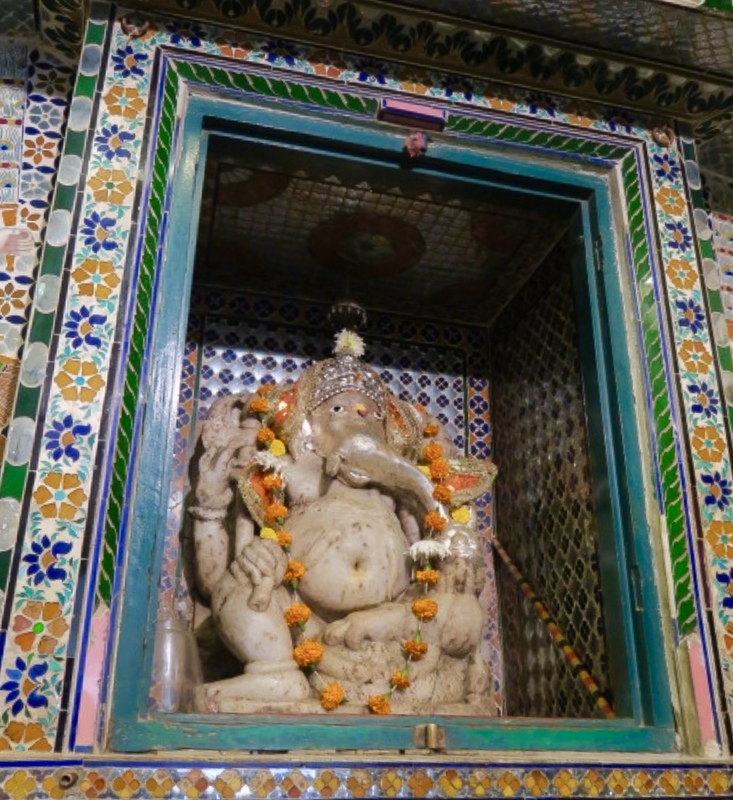 – One of my first posts on India gave an introduction to Hindu gods – you can read it here. 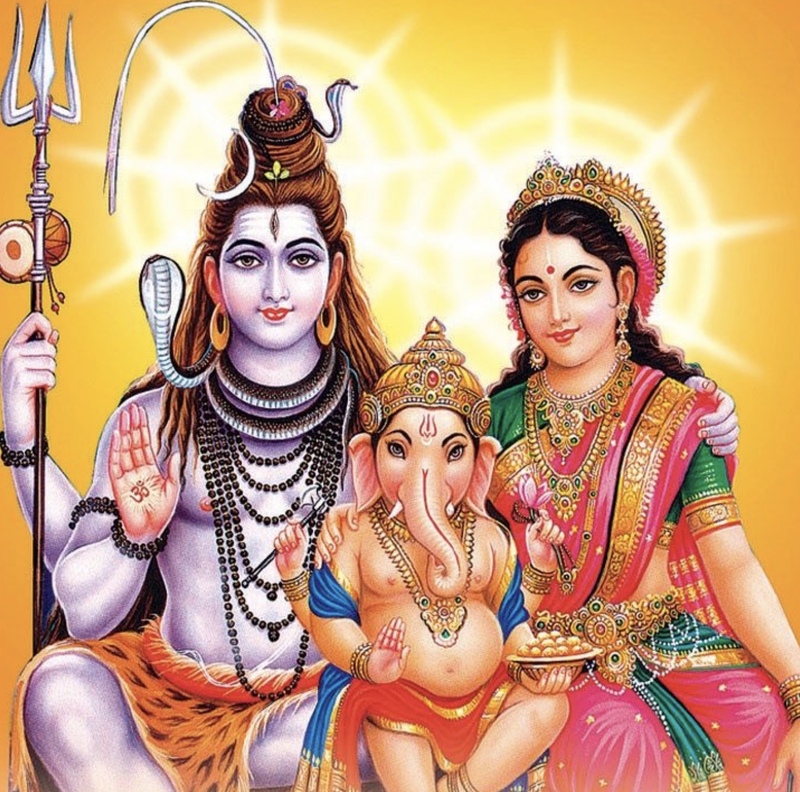 Briefly, the trinity of Hindu religion is based on three deities: Lord Brahma, Lord Vishnu and Lord Shiva. 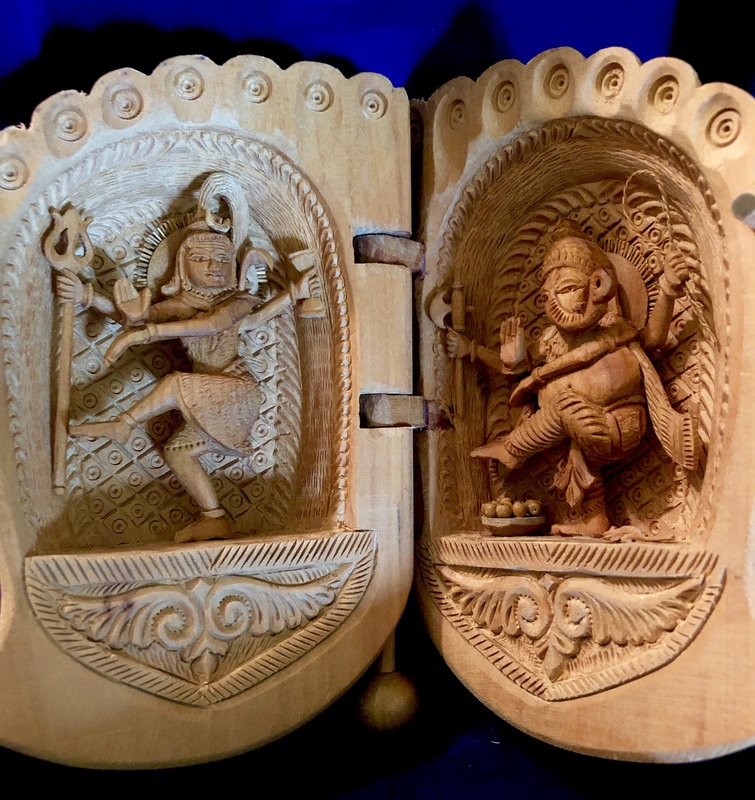 Shiva is the husband of Goddess Parvati. Ganesha is their oldest son. Goddess Parvati went to take a bath, and told Ganesha (who at this point had a human head) to guard the main gates and not let ANYONE enter until her bath was completed. Shiva at the same time had just returned from doing penance in the Himalayas and was eager to see Parvati. Shiva did not know at this time that Ganesha was his son, as Parvati had created him out of turmeric paste – and Ganesha similarly was not aware that Shiva was his father and so when Shiva tried to enter, Ganesha blocked his way. Shiva was enraged and lifted his trident and chopped Ganesha’s head off. Parvati was obviously devastated to find her son dead and headless. Shiva was instantly remorseful once he learned of the boy’s true identity, and set about to bring Ganesha back to life, Unfortunately due to the irreversible powers of his trident, however, he could not rejoin Ganesha’s severed head to his body. Shiva knew Ganesha’s unparalleled love for his mother caused him to bar Shiva. He therefore went out to find a calf that was away from it as mother, as only a calf that does not love his mother would leave her. He found a lone elephant calf, cut off his head and gave it to Shiva who placed it on Ganesha’s head and brought him back to life. Yes, even the Goddess Parvati realized that such a strange-looking son might be mocked for his appearance, so to allay her fears, Shiva invoked all the gods and “asked” them to bless Ganesha. All the other Gods blessed Ganesha, saying he would be worshiped before anyone else at the beginning of any ritual. They also blessed him to be a master of intellect and wisdom. The tradition of asking for Ganesha’s blessings before that of any God continues to this day and Hindus, Buddhists and Jains worship him. 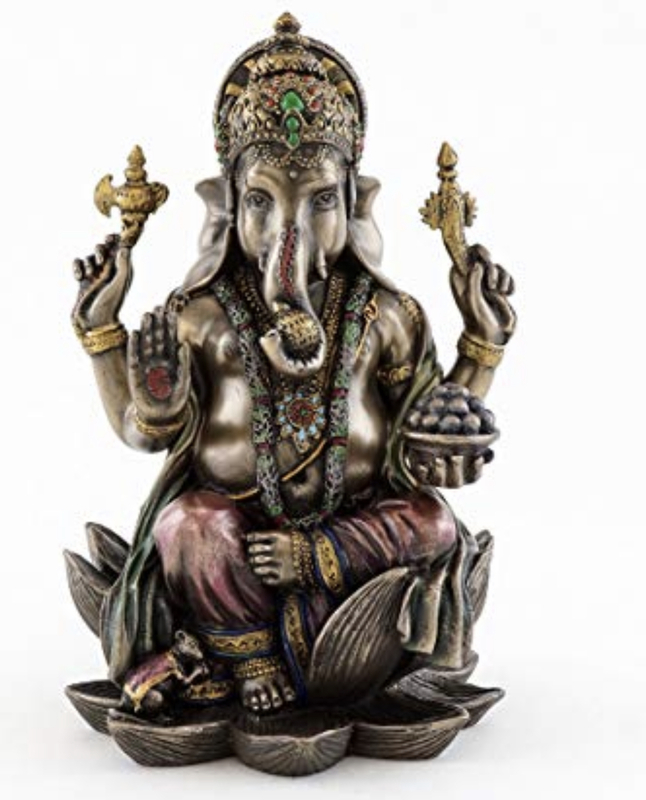 Ganesha is also known as Ganesh, Ganapati, Vinayaka, Pillaiyar and Binayak, There are also 40 different forms of Ganesha. Ganesha is a protector and remover of obstacles – he provides calmness in a very turbulent world. Billions of followers are definitely on to something. This entry was tagged DEITIES, GANESHA, GODS, HINDUISM, HOLY BOOKS, INDIA, Parvati, Protector and remover of obstacles, RELIGION, SHIVA. Bookmark the permalink. Thank you for the explanation. I had always wondered about the story. 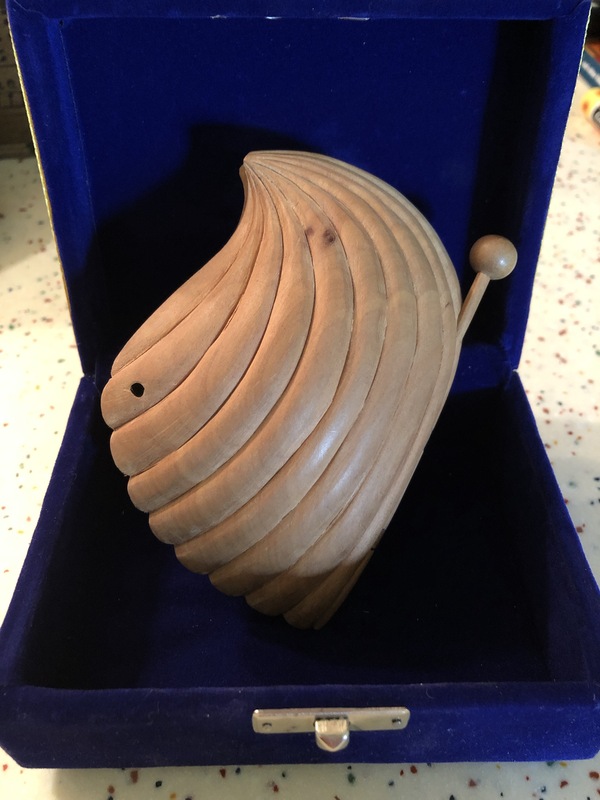 Hi Marcy – Thank you so much for continuing to read my stories – a new trip coming up soon!